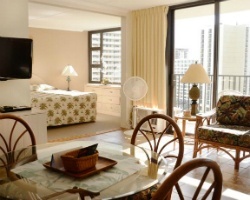 *Sweetwater at Waikiki* is located in the Waikiki Banyan, just a block and a half from the famous Waikiki Beach! 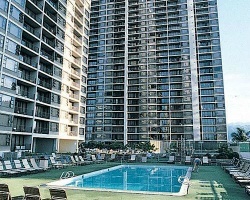 This 37-story high-rise resort features an outdoor swimming pool, convenience store, snack shop, tennis courts, and recreation deck with barbecue grills. Around the island you will also find popular places such as Sea Life Park, Polynesian Cultural Center, Pearl Harbor Memorial, and more! Beautiful resort in Hawaii! Enjoy Week 21 and 22 annually! Buyer may receive title fee credit, inquire today! 2019 maintained fee paid! Lovely Hawaiian resort with stunning views! Pick your vacation dates with a floating week! Inquire for details! All reasonable offers will be considered! 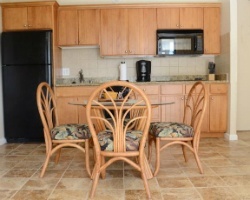 Rare resale opportunity at this Hawaiian paradise! Floating week of your choice each year! Inquire Now!! 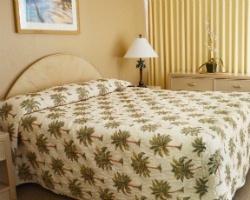 Escape to this tropical oasis! Choose your floating week each year! Buyer may receive a title fee credit, inquire for details!